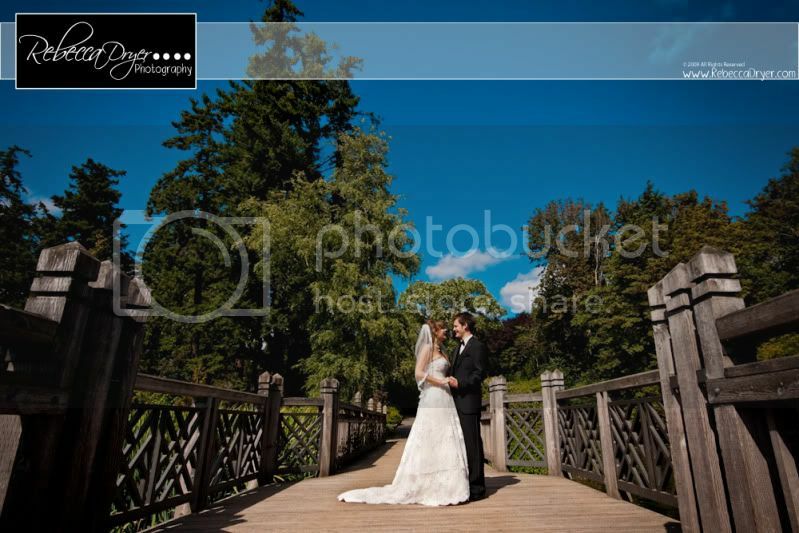 Yesterday Steve and I shot Sam & Matt's wedding at the Crystal Springs Rhododendron Garden in Portland, Oregon. Their day was filled with a lot of love and laughter. I have really enjoyed getting to know both Sam & Matt, they are both so genuine and enjoyable to be around. Congratulations you two! I hope you have a BLAST in Hawaii!